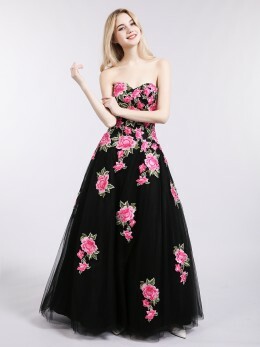 How to choose the most suitable dress? 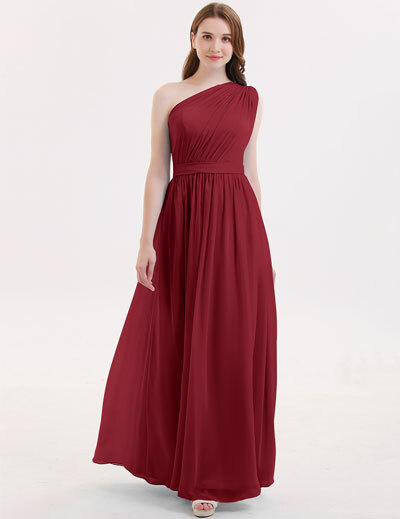 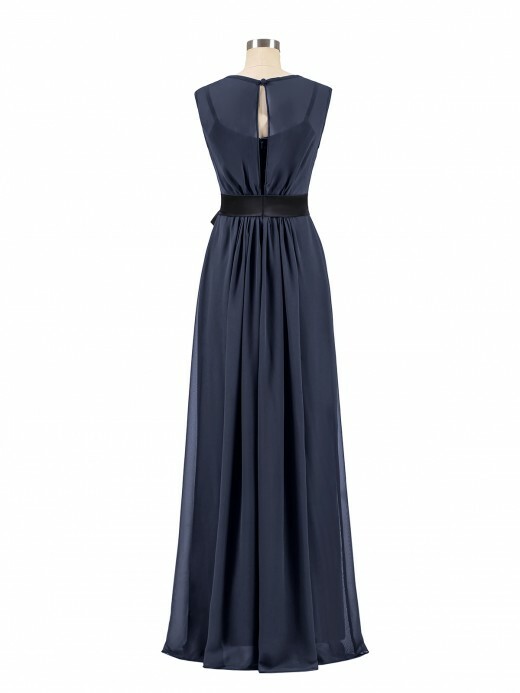 You can choose the most suitable wedding party dresses according to your own characteristic. 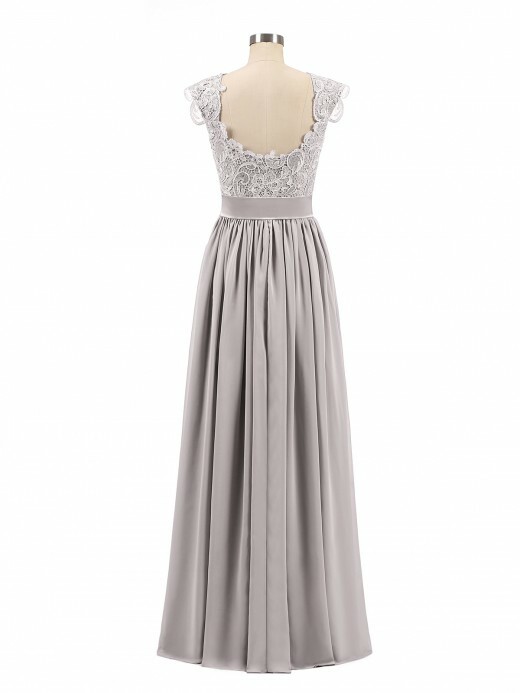 The lace dresses are always gorgeous and elegant, and will make you look more mysterious. 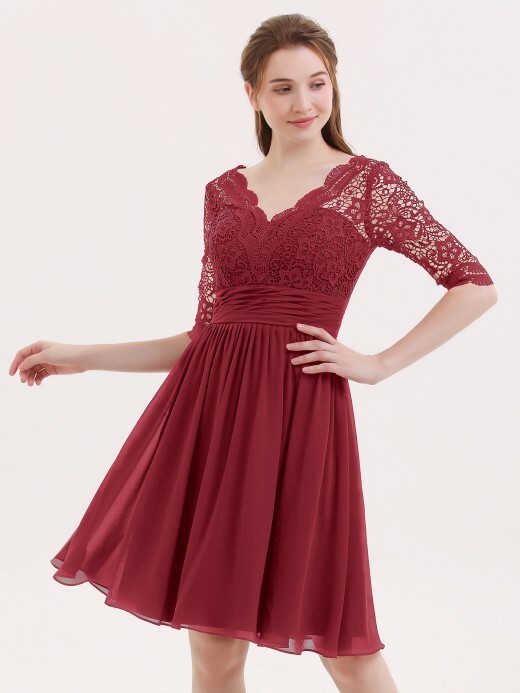 Dresses with sleeves are suitable for more conservative girls. 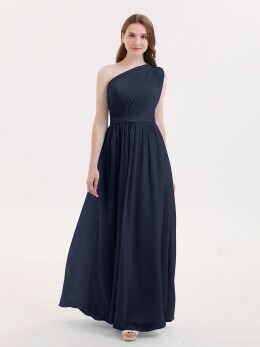 And if the wedding is held in summer, you’d better choose a chiffon dress that will make you feel comfortable all the day. 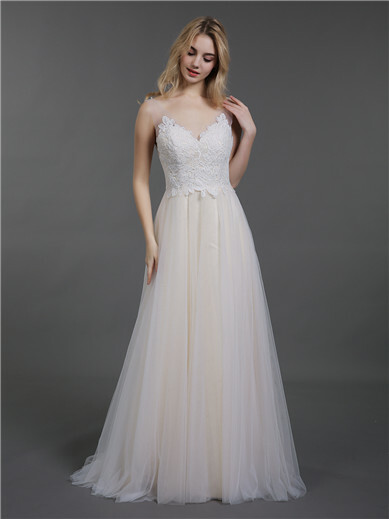 Wedding is not only an important day to the bride but also to all the guests. This is a passing of happiness. 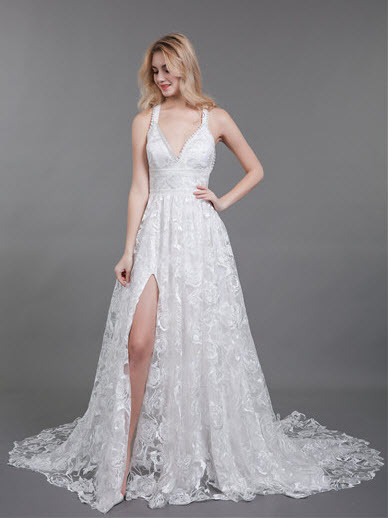 So, a beautiful dress is so important. 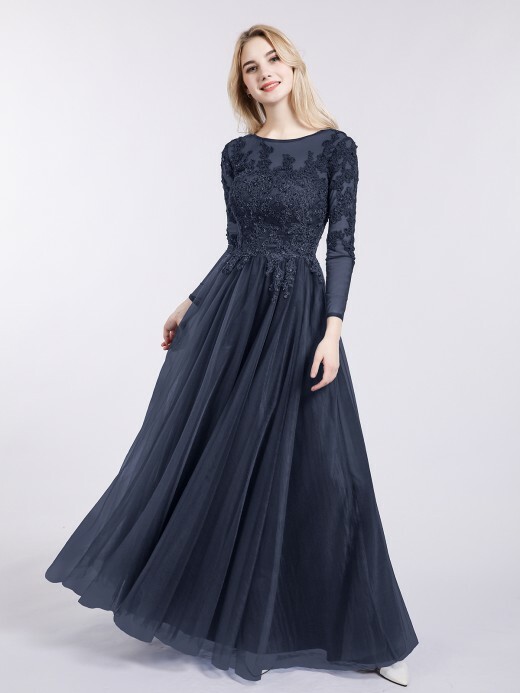 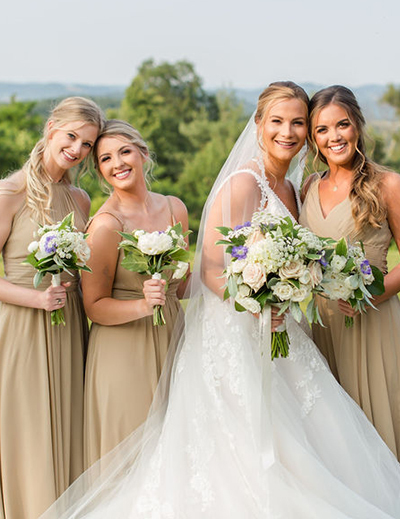 We have different styles of wedding party dresses in all colors, and all of them are carefully made by our tailors, whether its cutting or decorating, whether it is a standard size or custom size, our tailors will spare no efforts. 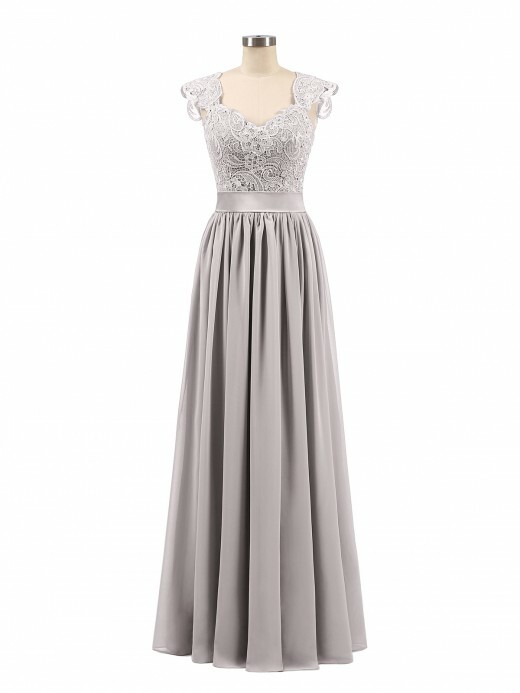 We will choose the best fabric and make the most exquisite wedding party dresses on the basis of comfort. We Babaroni focus on customer experience, we always put your feeling in the first place.